Warren Maurer, DVM, is an Emergency Medicine Veterinarian at MedVet Columbus where he has been part of the medical team since 1995. Dr. Maurer attended Cornell University where he earned a Bachelor of Science degree and The Ohio State University where he earned a Doctor of Veterinary Medicine degree. With over fifteen years of experience in Emergency Medicine in Columbus, Dr. Maurer is well known and respected in the community. Area veterinarians refer their patients to him with confidence. 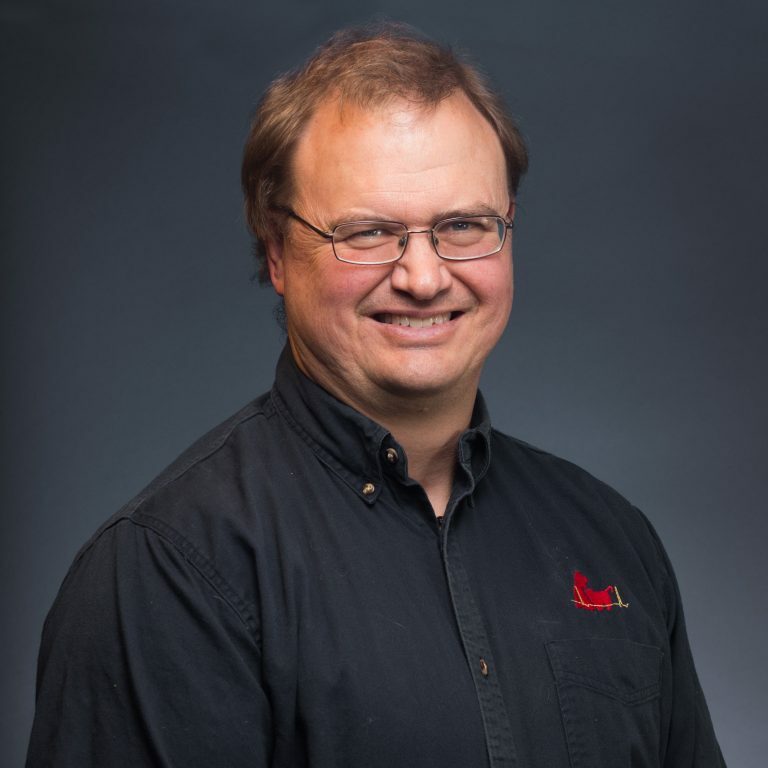 He is an active advocate of continuing education for veterinary professionals and has lectured on various small animal emergency and toxicology topics for the Central Ohio Veterinary Technician Lecture Series. Dr. Maurer enjoys all aspects of small animal emergency medicine with particular interest in toxicology. His favorite part of veterinary medicine is working with clients, specialists, and the primary care veterinarian to bring about the best outcome for his patients. He sees every case as an opportunity to learn something new and do things better. In his time away from the clinic, Dr. Maurer enjoys anything outdoors: planting, gardening, hiking, camping, and fishing. I was very impressed with the whole experience. The front desk staff saw the immediacy of the situation and took my dog to the back for immediate assistance. Dr. Warren Maurer and his team were very kind and friendly. I knew my dog was in capable and caring hands. They kept me informed during my pets stays and the cost of care without my needing to ask. – Diane M.
I felt very cared for and felt my pet was also being well cared for. Dr. Maurer and everyone was patient with me and answered all my questions. A heartfelt THANK YOU! !- Kathy Jean L.
Recently our dog was diagnosed with Chondrosarcoma. Dr. Maurer was wonderful during our visit. He took the time to learn about our case before he spoke with us and gave us options. We really appreciated you guys taking such great care of Linus! We can’t wait to start treatment to get him better! – Brit & Corey V.